Clough & Co are a long established independent firm of Estate Agents, Auctioneers and Valuers spanning 3 centuries in the Vale of Clwyd. 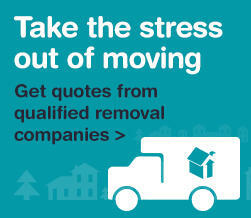 Williams Estates continue to work hard for all of our customers Williams Estates Helping you move... Both in Sales and Lettings Understanding you We will listen to your needs and guide you through every step of the sales process to ensure that your move is hassle-free. Selling doesn't have to be stressful. Communicating with you Lack of communication is often a complaint associated with estate agents.